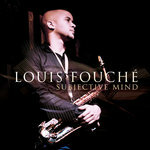 "Subjective Mind" is the debut release of up-and-coming alto saxophonist Louis Fouché. 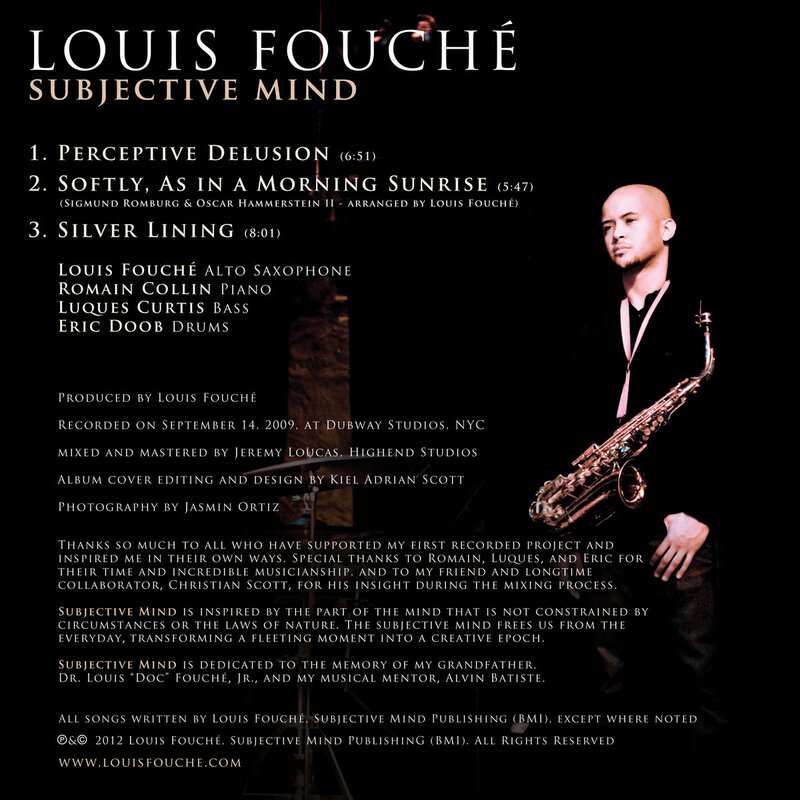 In his five-year career, Fouché, age 27, has performed nationally and internationally with renowned artists in various genres, including Latin legend Eddie Palmieri, jazz-rock trumpeter Christian Scott, funk bassist George Porter (of the Meters), and R&B singer/songwriter Gordon Chambers, among many others. Fouché wields a distinctively rich, blues-rooted sound on the alto saxophone, and he is now taking his original music onto the global stage.